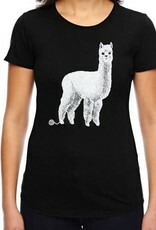 Alpaca women's scoop neck t-shirt. This garment has super soft feel. 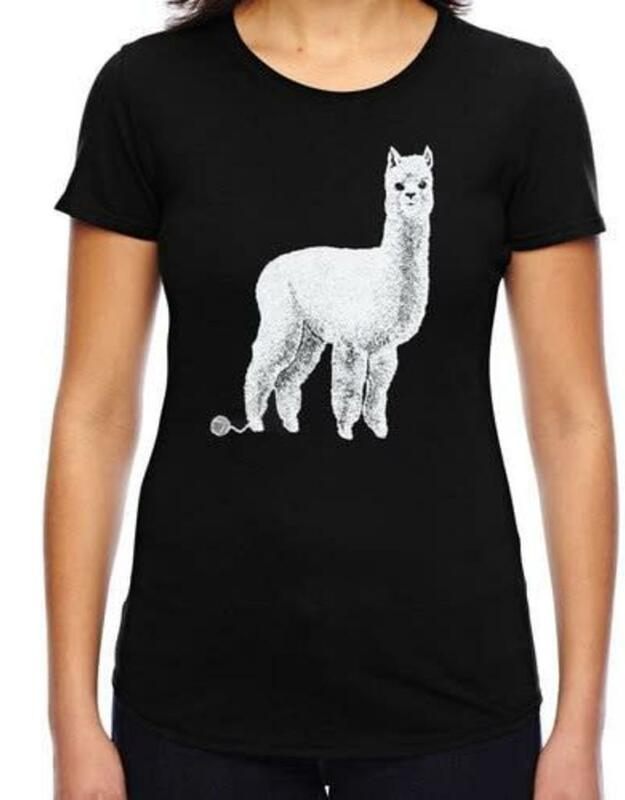 Non-toxic, eco-friendly inks were used to print this garment.